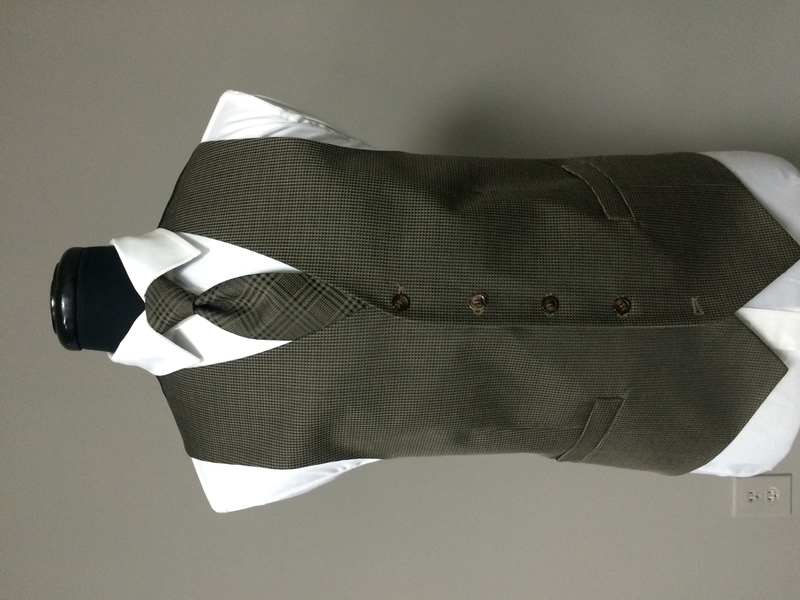 New for 2016 we will be offering tweed vests, ties and bow ties in both tan and grey. 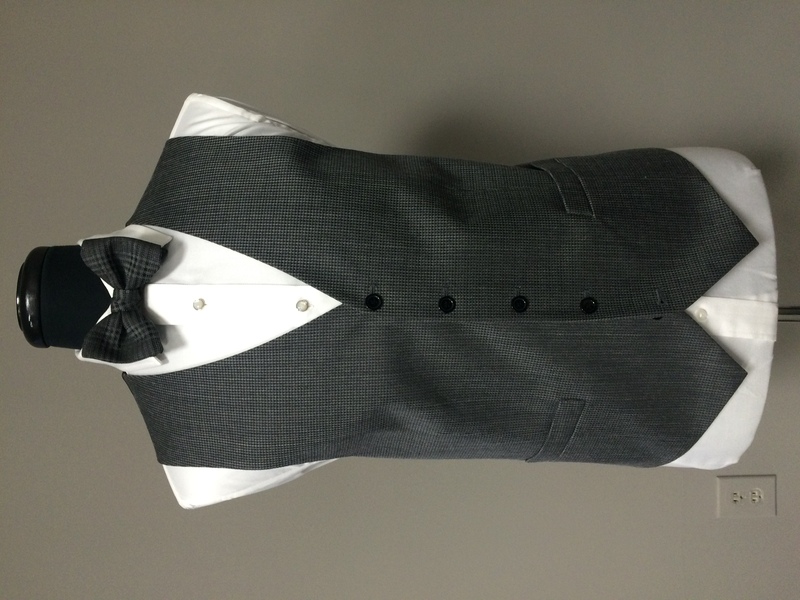 Perfect for you shabby-chic, rustic, barnyard, and backyard weddings and events! 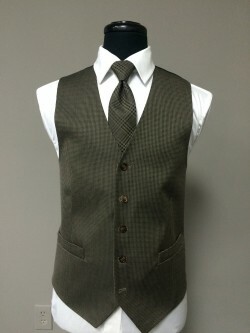 Tweed has a great ability to toe the line between a very distinguished look (we’re thinking dapper gentlemen on London’s streets) and casual, country grace. 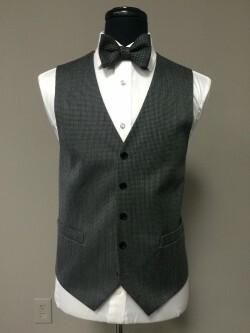 The vests will be offered in houndstooth, and ties and bow ties will have a plaid pattern. 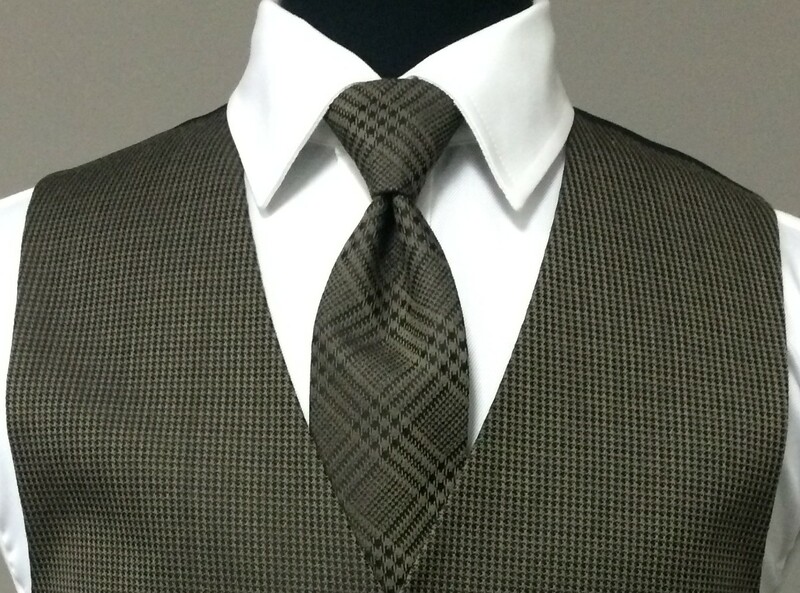 Keep an eye out for self-tie neckties and bow ties in these patterns as well for those of you looking to put your own personal touch on your style.